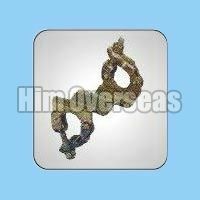 Produced under strict quality control to ensure safe and trouble-free application, our Pressed Scaffolding Fittings are widely demanded amidst the clients. 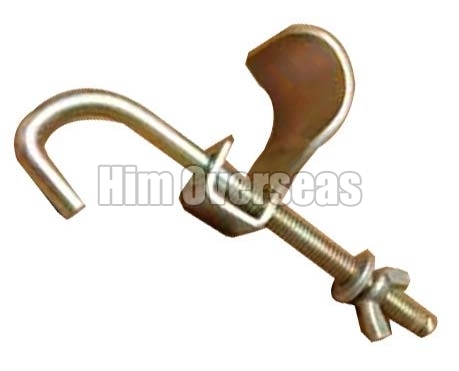 These cost-effective Pressed Scaffolding Fittings are supplied in zinc plated finish with crome passivation. 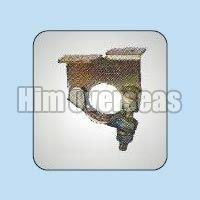 The company is an eminent Pressed Scaffolding Fittings Manufacturer, Exporter, and Supplier from India. 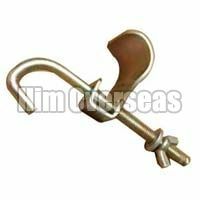 The assortment of our Pressed Scaffolding Fittings encompasses Pressed Board Retaining Coupler, Pressed Joint Clamp, Pressed Toe Board Clamp, Pressed Ladder Clamps and Pressed Roofing Coupler. 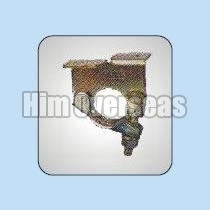 The Pressed Fittings can be availed from us at the most competitive prices. 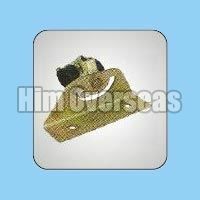 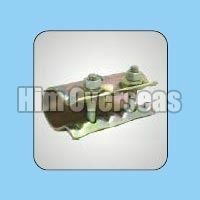 The company has an expertise in manufacturing and exporting of Pressed Roofing Coupler in all over the world, like India, Canada, USA, Middle East, etc. 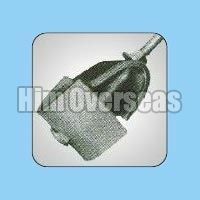 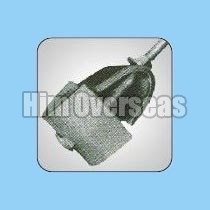 The finest quality Pressed Roofing Couplers are offered by us for pipes of size 48.3 mm. 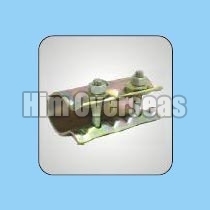 Our Pressed Roofing Coupler is corrosion resistant with unmatched and longer lifespan. 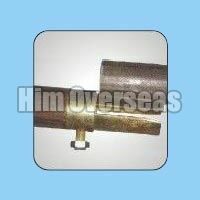 A Pressed Joint Clamp connects two scaffold tubes end-to-end internally. 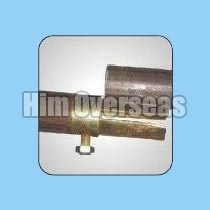 We are a trusted name for offering Pressed Joint Clamps in national and international markets. 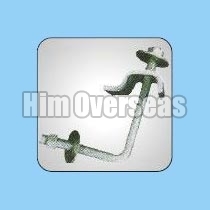 We manufacture, export and supply Pressed Joint Clamps of unmatched quality. 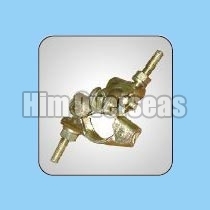 Our Joint Clamps are widely appreciated for their durability and compact design. 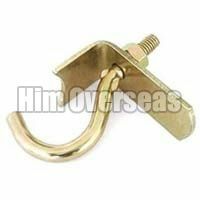 Our range of Pressed Right Angle Clamps is acknowledged for their firm grip, corrosion resistance and durability. We offer high-grade Pressed Right Angle Clamp in India, USA, Canada, South East Asia and Middle East and Europe. 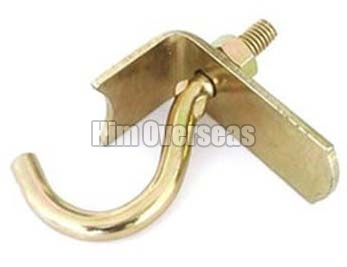 We are a trusted Manufacturer, Supplier and Exporter of Pressed Right Angle Clamp.